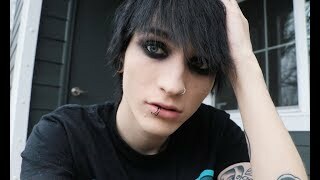 Discover Johnnie Guilbert's Youtube and Instagram stats, most viewed videos and tag analysis. 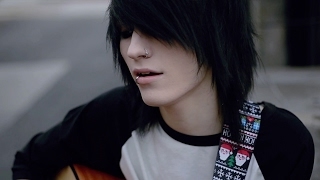 1/5 of OWA 1/2 of TDDWP SnapChat Johnnieguilber1 Click The Link! 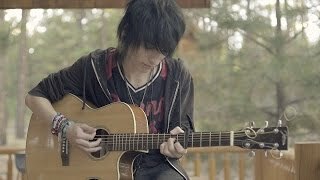 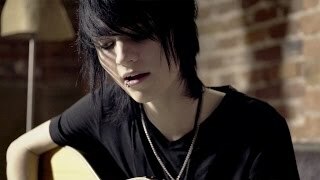 Get inspired by discovering the TOP 100 Youtube videos of Johnnie Guilbert. 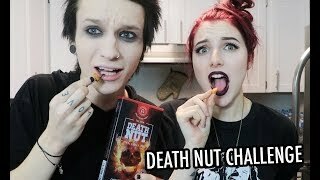 Death Nut Challenge Gone Horribly Wrong! 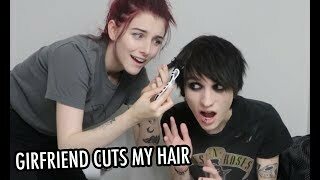 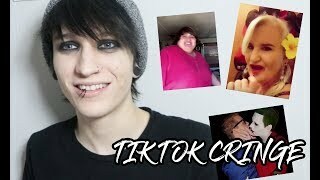 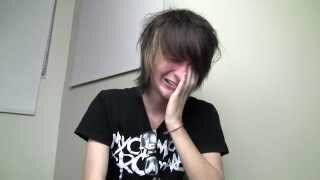 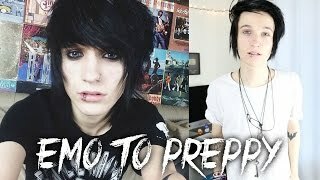 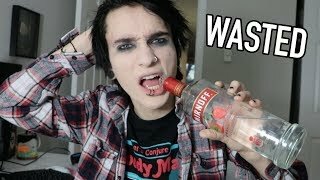 Discover which video tags are used by Johnnie Guilbert for the most videos.